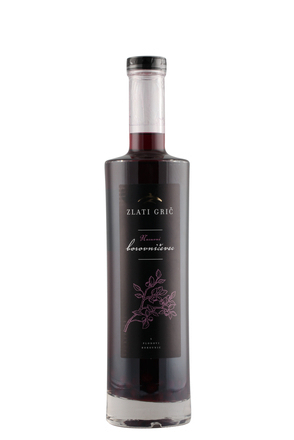 This liqueur is made using frozen blueberries from Europe, mainly Serbia, which Lejay Lagoute have found to be better quality than offered by Polish suppliers due to low pesticide content when tested. 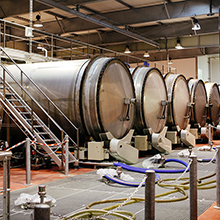 The fruit is steeped in alcohol, slow filtered only by gravity and balanced with 560 g/L of sugar. Clear, deep maroon red with purple tints. Soft and subdued blueberry fruit with faint gingerbread and cardamom. 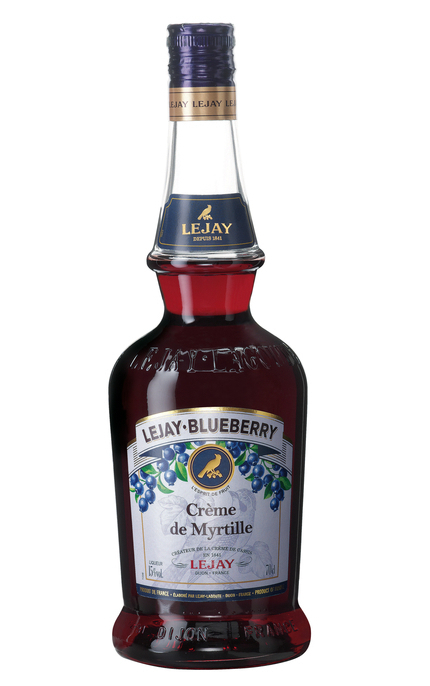 Very rich and syrupy with jammy blueberry, fresh blueberry fruit and faint gingerbread. Medium length clean fruit with ginger heat and lingering fruit tartness. Produced by Lejay Lagoute S.A.S. 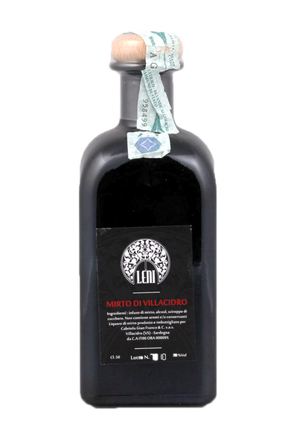 Mirto Di Sardegna is a Sardinian myrtle berry-flavoured liqueur.